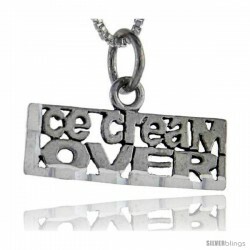 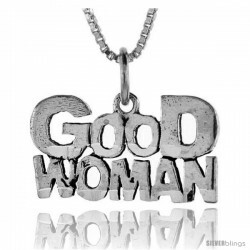 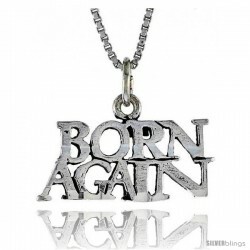 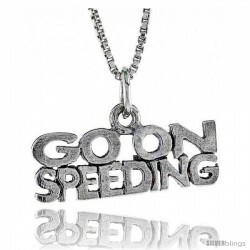 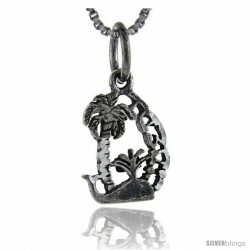 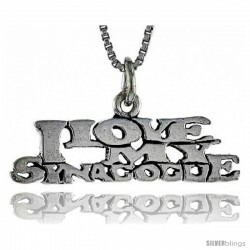 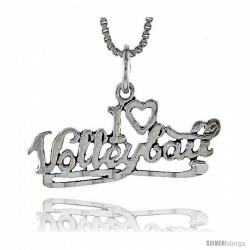 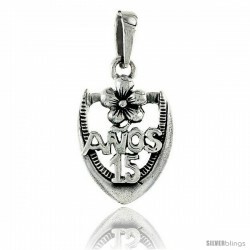 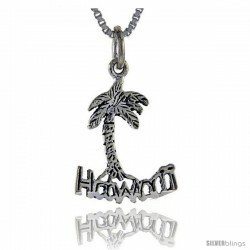 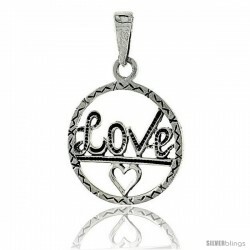 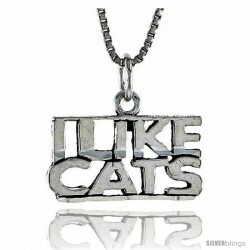 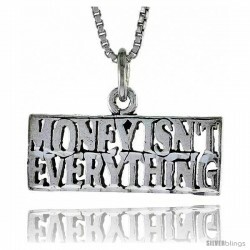 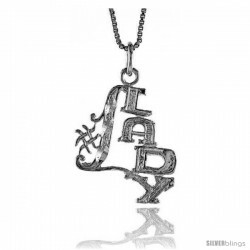 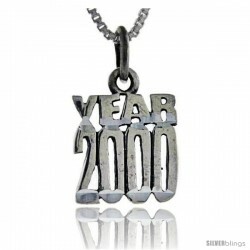 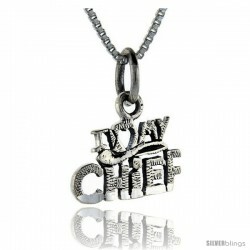 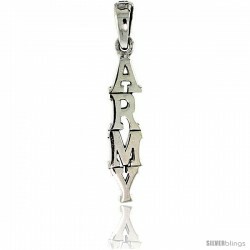 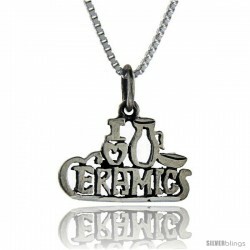 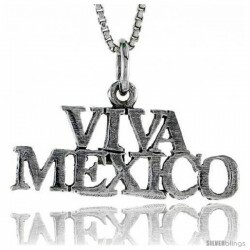 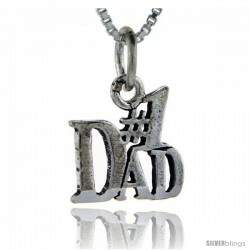 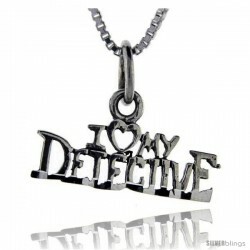 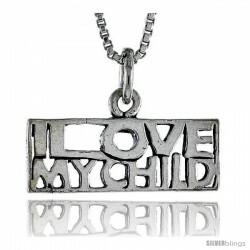 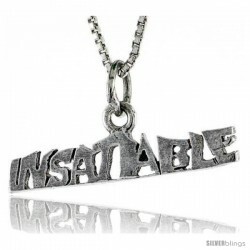 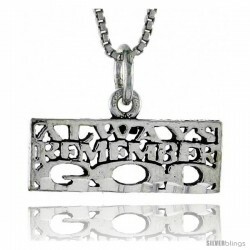 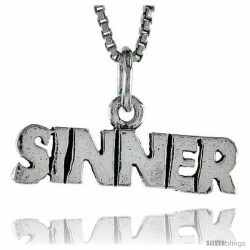 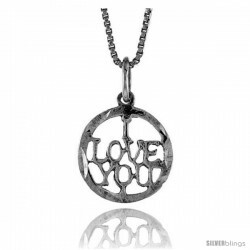 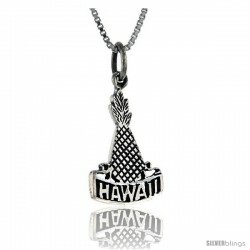 Add the perfect touch of elegance to any occasion with this Talking Pendant made with Sterling Silver which is unique. 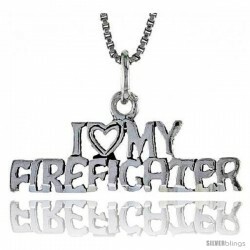 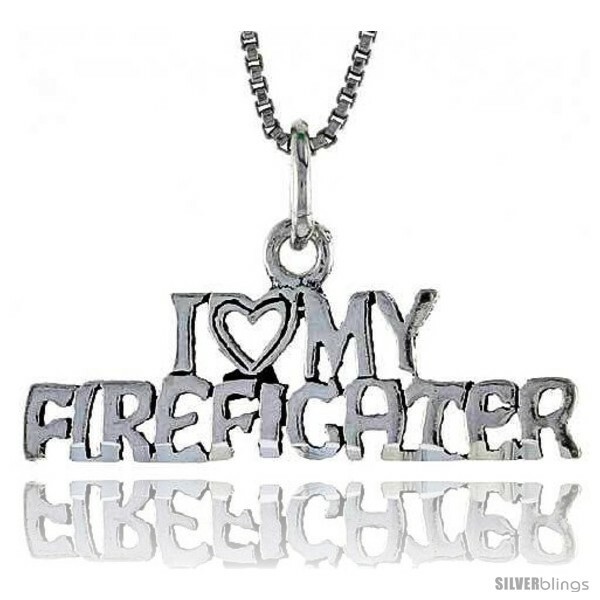 Sterling Silver "I LOVE MY FIREFIGHTER" Talking Charm. 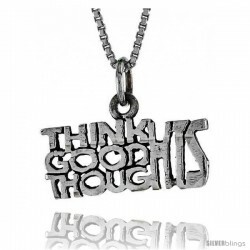 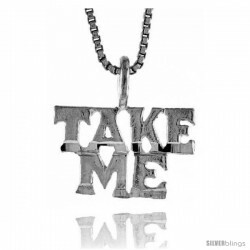 It comes with a thin 18" Sterling Silver Box Chain Our talking charms on the average measures 1 inch in width and about 5/8" in height.